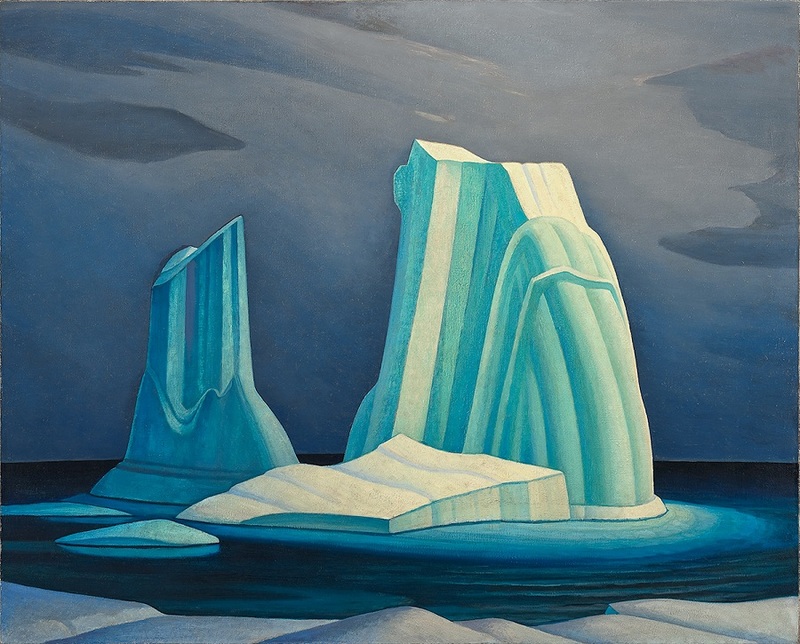 Lawren Harris sought greater and greater heights as his career progressed; from mountains to states of mind, he aimed to go higher. 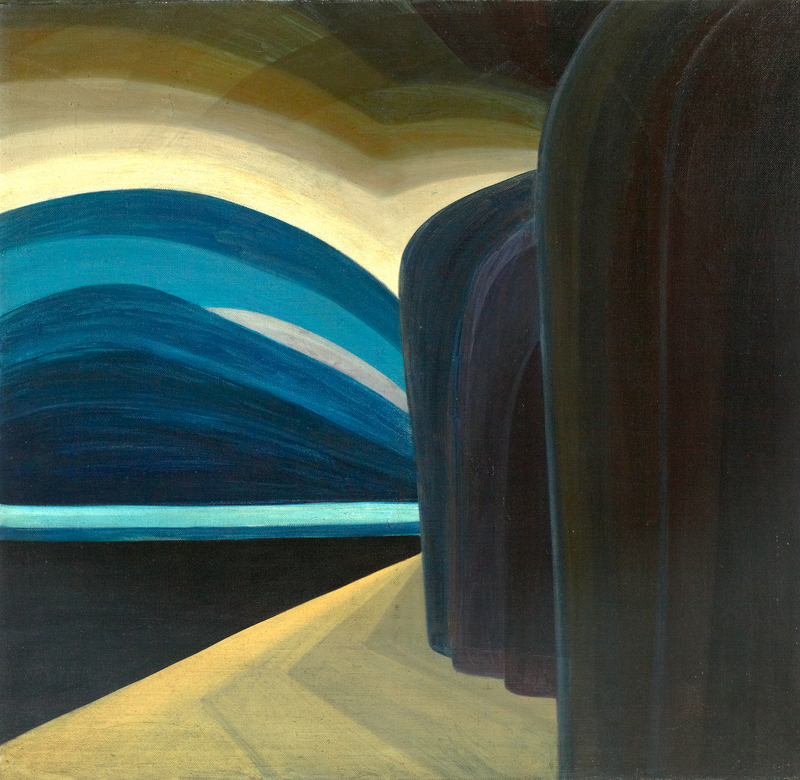 This iconic Canadian landscape painter took a seemingly unexpected turn toward abstract art in 1934 – the year in which he moved to the United States, where he remained until 1940. 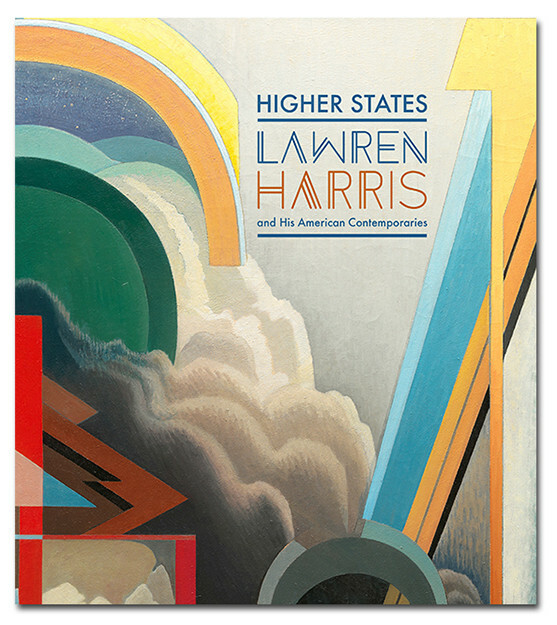 Higher States frames Harris in the larger North American context during his years in New Hampshire and New Mexico, and features an important presentation of his US counterparts, including Georgia O’Keeffe, Arthur Dove, and Marsden Hartley. 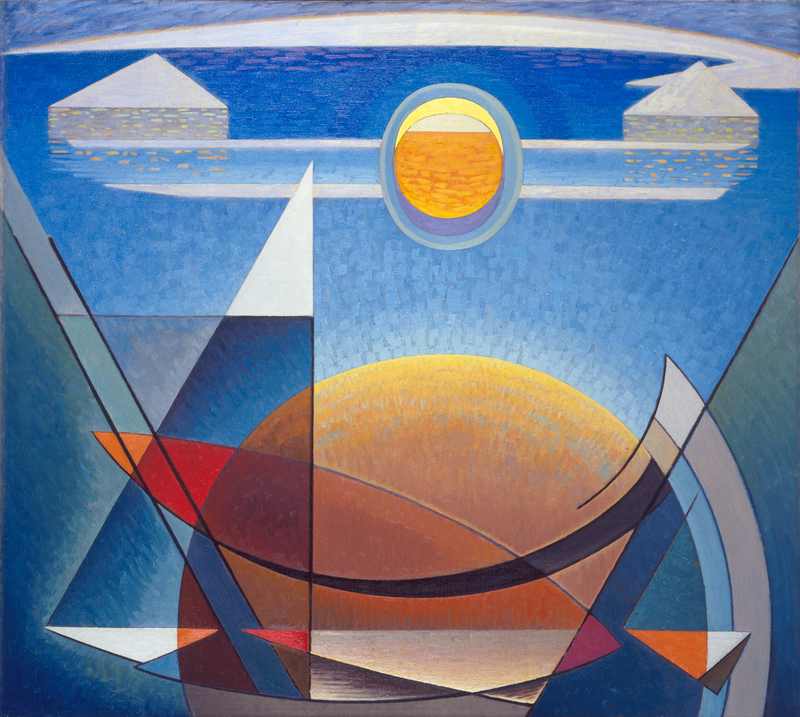 Guest curators Dr. Roald Nasgaard and Gwendolyn Owens investigate the evolution of Harris’s painting from landscape to abstraction and demonstrate his integral role in cross-border artistic developments. 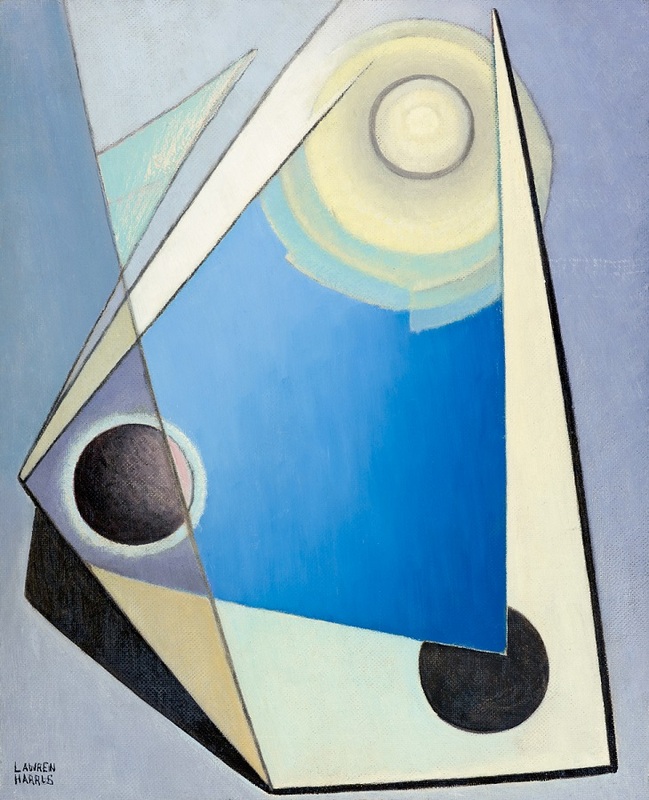 Harris shared a profound commitment to “the spiritual in art.” Select examples of abstract art by Canadian and American painters will show that Harris was not alone in this pursuit. 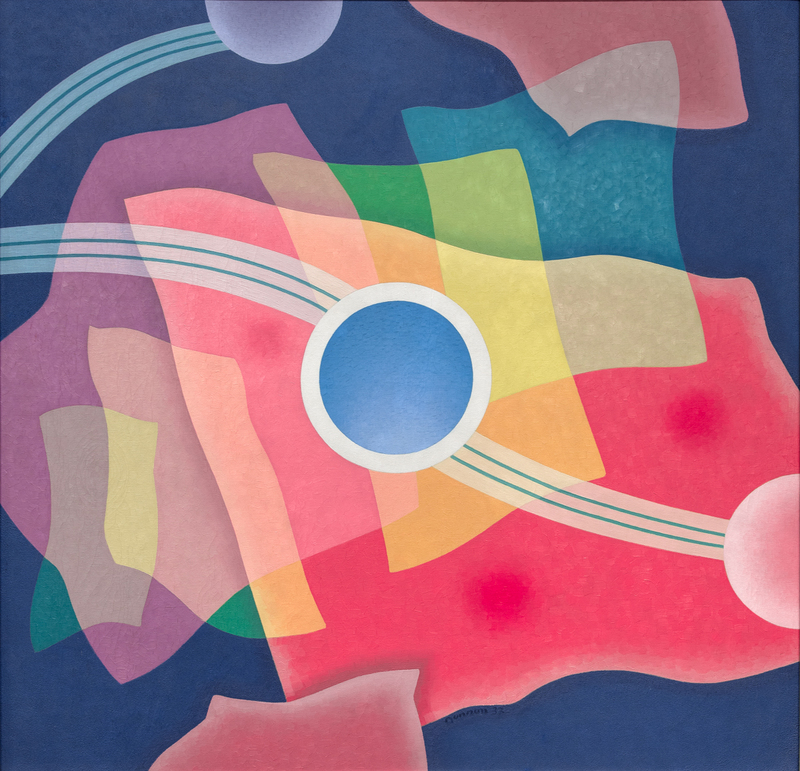 Harris was part of an international movement inspired by Kandinsky and richly infused by American Transcendentalist writers, such as Emerson and Whitman, and by the syncretic beliefs of Theosophy, which had long informed Harris’s personal beliefs. 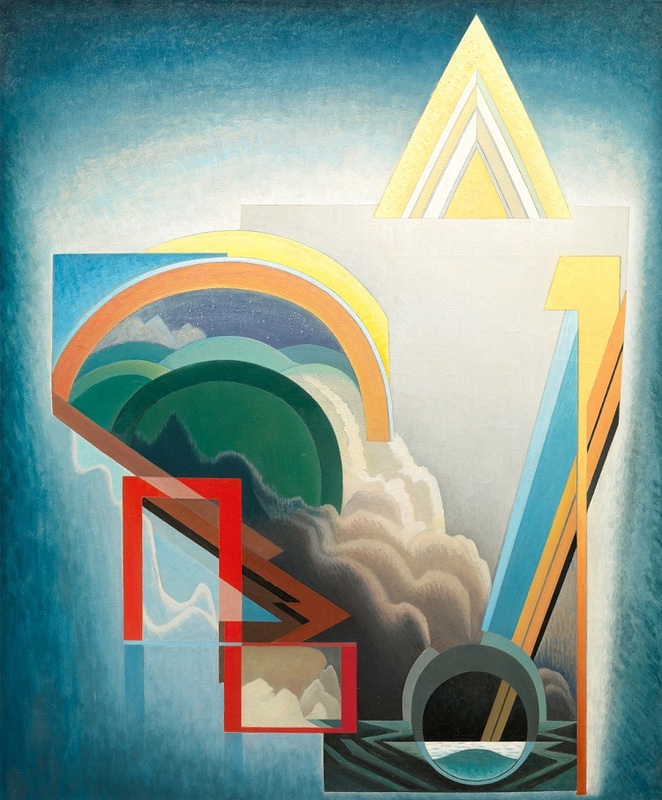 This exhibition, accompanied by a beautifully illustrated hardback publication, takes a new Canadian perspective regarding the exciting body of abstract work by Lawren Harris and his American counterparts. This exhibition will tour to the Glenbow Museum in Calgary following its presentation at McMichael. 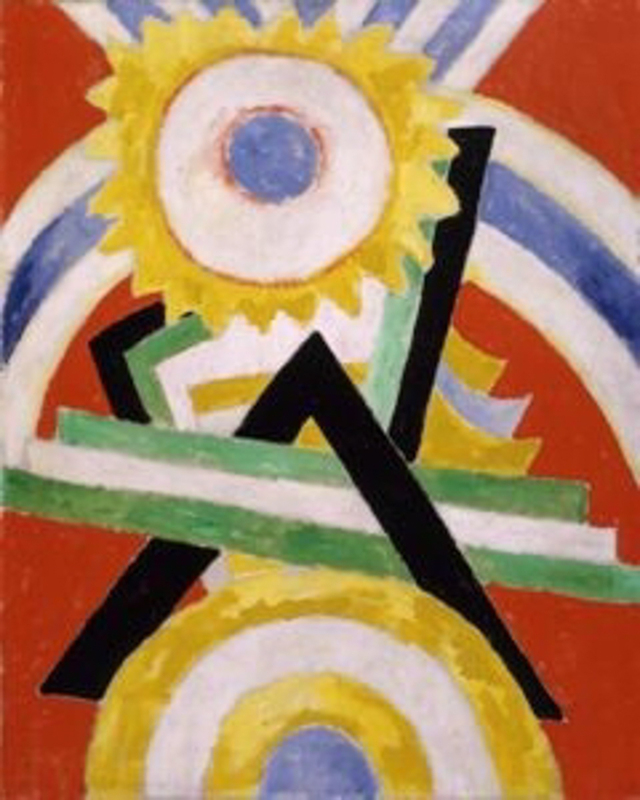 All images included on this page are a selection of works featured in the show – the top row are by Harris, the bottom row are by some of his contemporaries. 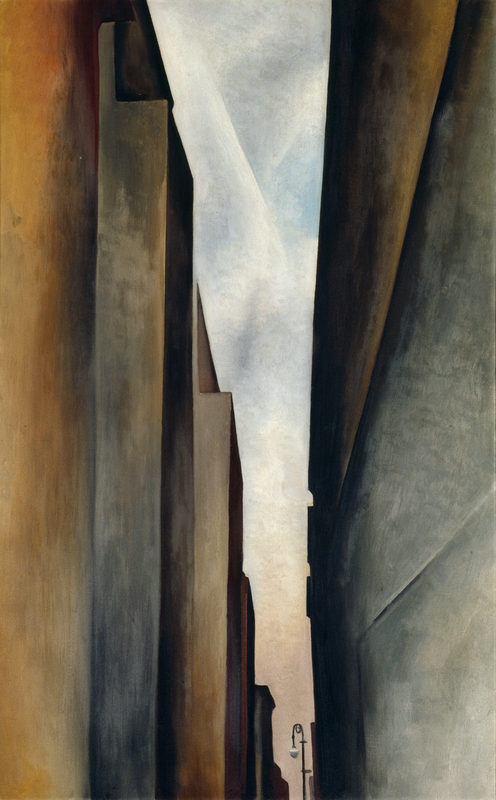 Click on any of the images to see them in a high-resolution slideshow.